Two posts in two weeks? It’s an amazing accomplishment for us, considering we went far too long over the holidays without posting! Well, we are back with a vengeance now that it’s officially 2019. Cesar’s Concrete has the experience, affordable price point, and reliability folks in Northern Colorado are looking for. 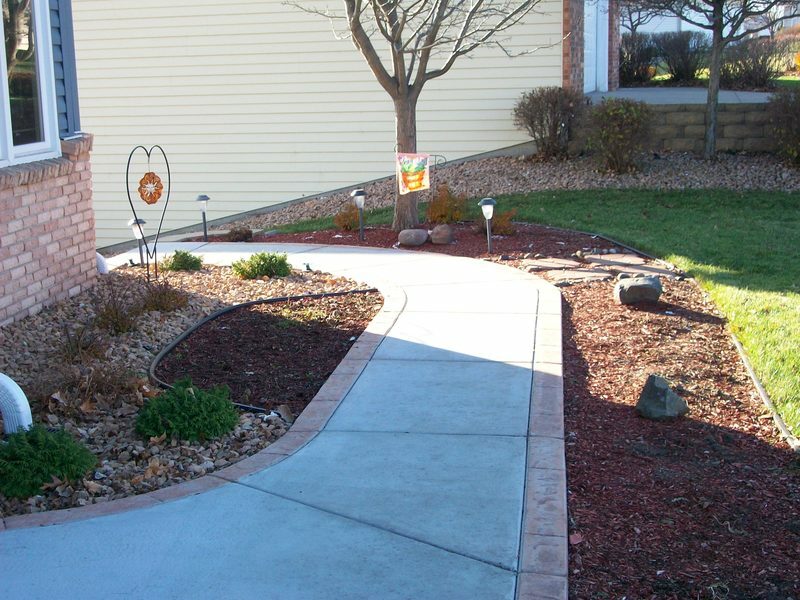 Whether you live in Loveland, Fort Collins, Windsor, Johnstown, Greeley, Longmont, or elsewhere along the Northern Colorado Front Range, we are a concrete contractor that does much more than lay concrete! In fact, we want to talk about concrete staining in Northern Colorado as the primary topic of today’s post (as the title no doubt already gave away). So, if you’ve been looking for a concrete contractor who does more than simply lay the concrete project down and wish you well, you’ve come to the right place! Keep reading to learn more about concrete staining and how we can help here at Cesar’s Concrete. Like we said above, we are something of a one-stop-shop when it comes to concrete staining, concrete repairs, and concrete installations. After all, “concrete” is in our business name, so it only makes sense for us to be able to handle any and all needs that relate to it! But why does that matter to you? 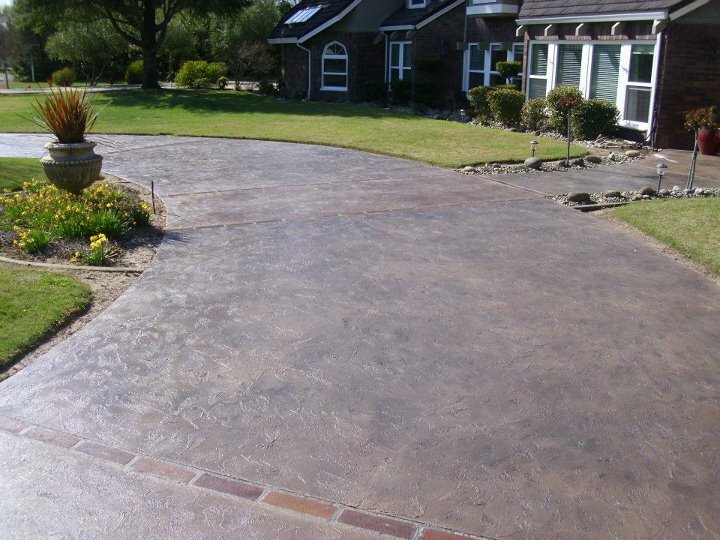 Well, it means we are more than capable of transitioning between concrete project to concrete staining, which means we seal the deal, so to speak, by ensuring your new concrete is long-lasting and aesthetically pleasing to boot. No matter what part of the Northern Colorado Front Range you find yourself in, we are a concrete staining contractor worth your consideration. We provide the concrete stain, dye, and sealing right here at Cesar’s, which is to be expected. 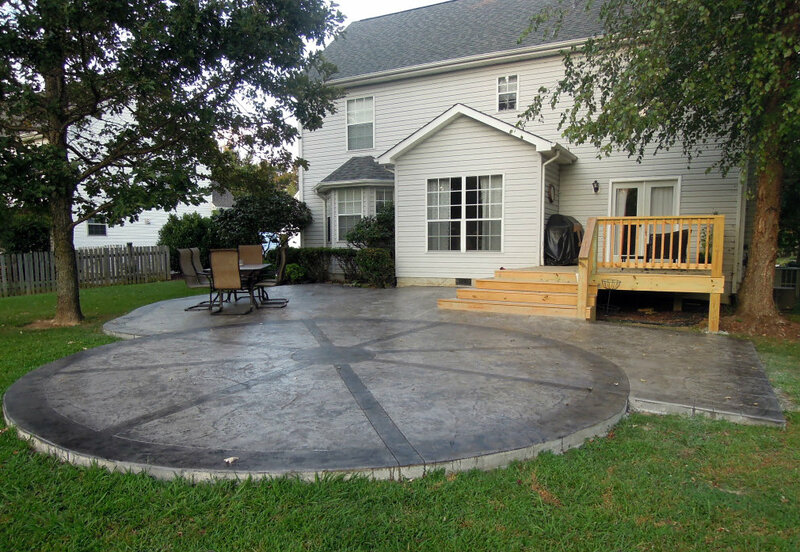 But what you might not find to be as common of a trait among concrete staining contractors is our commitment to ensuring you have a high-quality experience with regards to our process and the overall outcome. First, we’ll use our diamond grinder to make sure the surface is as smooth as can be. Then, we’ll apply the concrete stain in a meticulous fashion. After we stain the concrete, we will seal the new coating by using a clear coat of SHP Polyaspartic, which provides a layer of durability to our commercial space, basement, or whatever the case may be. Keep in mind we also offer concrete acid staining a colored flooring option, as well! Give Cesar’s Concrete a call if you are interested in combining a great price point with high-quality workmanship and materials. Get your free estimate today!